The entity willing to establish the school needs to get licenses and permissions from relevant authorities. This is a long process which usually takes a couple of years. Under normal circumstances, it takes a year to start the school’s construction after creating the governing body but, it often takes more than a couple of years as well. We are education consultants offer professional guidance for starting a new school and various school affiliations in all states of India. 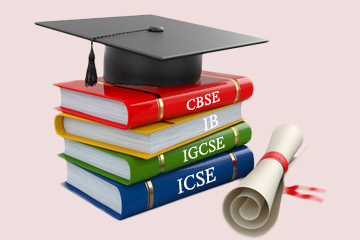 We also offer preschool and school consultancy services to start a new CBSE School, IB School, IGCSE School, ICSE School, K12, primary, International School in India. 1. Draft letters & list of permissions for running of school.